A Community of Safety: Safe for your family, safe for your questions, safe for you, no matter your history. A Community of fun: They take God seriously, but don’t take themselves too seriously. God has a sense of humor and so should we! This is a church that has a clear picture of who they are, who they are trying to reach and what is important to them. Having a large portion of their church engaging with them online, they knew that they needed an effective strategy to provide all aspects of church life in a digital format. Partnering with aware3 was part of how they were going to accomplish this goal. Since launching their mobile app, New Life has had over 2300 downloads. From all of those downloads, they have had almost 58,000 individual sessions. Each time someone opens their app and engages with their church, it is counted as a session. That means that on average, for every person that downloaded their app, they have engaged with their church 25 times. Using this feature you can engage in the full worship experience, in real time. Additionally, you can chat with others watching along with you, request prayer, and even invite others to future live streaming events. This feature allows you to revisit sermons that have been impactful to you. In fact, you can go all the way back to sermons from November of 2011. It’s also a great way to catch up on a week that you missed. They are using the Bible feature in a few cool ways. In addition to having a digital Bible that you can use during service or for quiet times, they also provide a variety of reading plans that help guide you through scripture. For the summer, they have launched a church-wide reading plan called WORDUP. This daily reading plan helps New Lifers to read through the New Testament together during the summer months. You can even sign up for daily reminders via twitter to help you keep up. 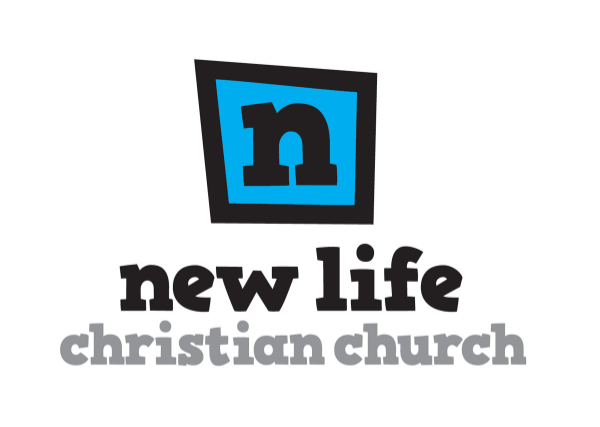 New Life is a fantastic church that is tirelessly looking for ways to deepen people’s engagement with the things of God. We are thankful to partner with them and support their mission by providing a mobile platform for discipleship. How are you using technology to make disciples and grow engagement?